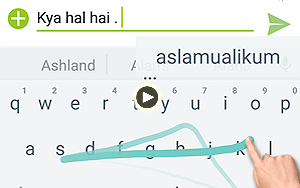 Today, we have brought a useful tutorial video in which we will show you the method of writing "Roman Urdu" with Swyping on your Android Phone. This is an interesting feature with which you can write your long messages conveniently. Swyping saves your time and saves you from pressing buttons several times to complete a word. 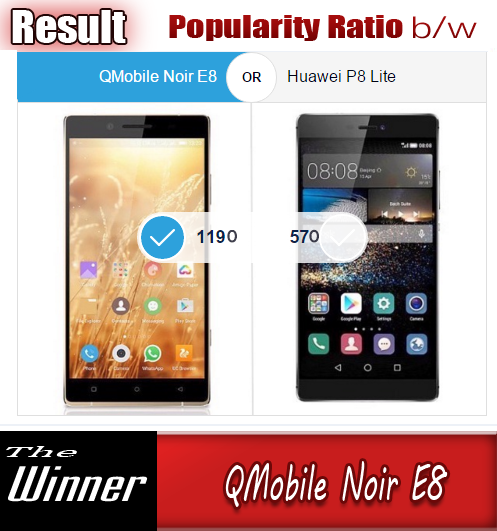 We hope you will like this Trick of your Android devices. 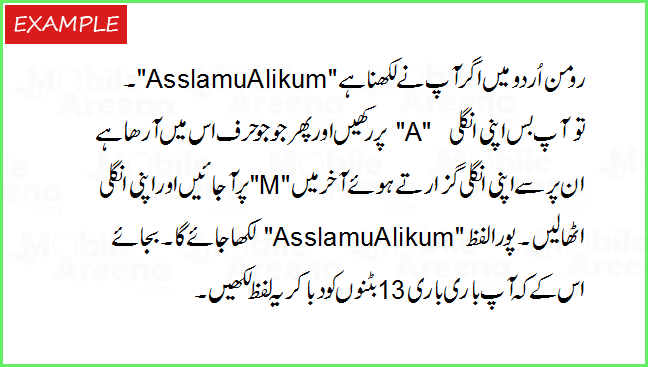 How to write "Roman Urdu" by swyping.